I am in the process of setting up a Youtube Channel, to explain life and astrology from a spiritual standpoint. Many people have many questions about God, Love, Life, Money. So many things. Spirituality has been a big part of my life for…well since forever. 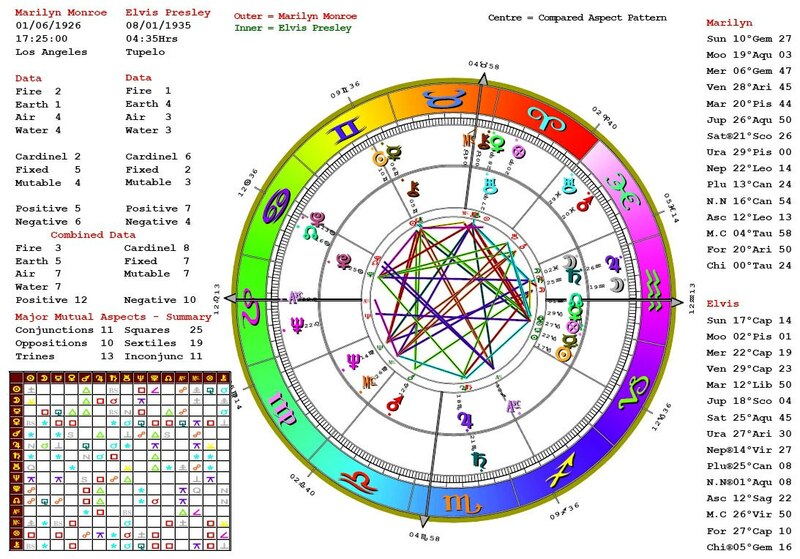 Astrology has been a big part of my life for the past 14 years. Studying the planets and its effect on my life has given me a deeper understanding of life and its many patterns and elements. “Seek the truth” and ye shall find. I have always believed this. However I know that if its not in the planets for a person to know something, then chances are it wont happen until its sopposed to. Have your birth chart read can open you up to understanding your life as it exists right now…even your life as how you were meant to be. Meaning your zodiac characteristics and the general backdrop of your life. So why then do people consult an astrologer at all. To gain greater understand of themselves and sometimes to get questions to some very tough questions answered. All astrology is spiritual…it just takes a spiritually tuned astrologer to reveal your spiritual journey to you.